Russia is continuing attempts to deny Mark Feygin a law license, according to Ilmi Umerov, Deputy Chairman of the Mejlis of the Crimean Tatar people. “He was the main lawyer in my criminal case from May 2016 to October 2017. Mark, as well as my other lawyers, has constantly been under the watchful eye of the authorities. Attempts to discredit, provoke and deprive his license are still ongoing,” Umerov informed. Umerov also urged on Russian lawyers to stand up for their colleague. “I do not appeal to the Russian current authorities. But I am asking his colleagues from the Moscow Chamber of Advocates, to protect Mark Feygin, co-counsel of theirs. The regime in your country has a few difference with the Soviet one in the 1930s. You can only stand together, and if you "surrender" Feygin today, then they come for you tomorrow,” Umerov noted. Earlier, Russia already tried to deprive Feygin of his lawyer’s license. Moscow Chamber of Advocates have already received complaint concerning the lawyer. Feygin is convinced that the people who try to have him suspended from the activities in such a way, are the Kremlin’s agents. 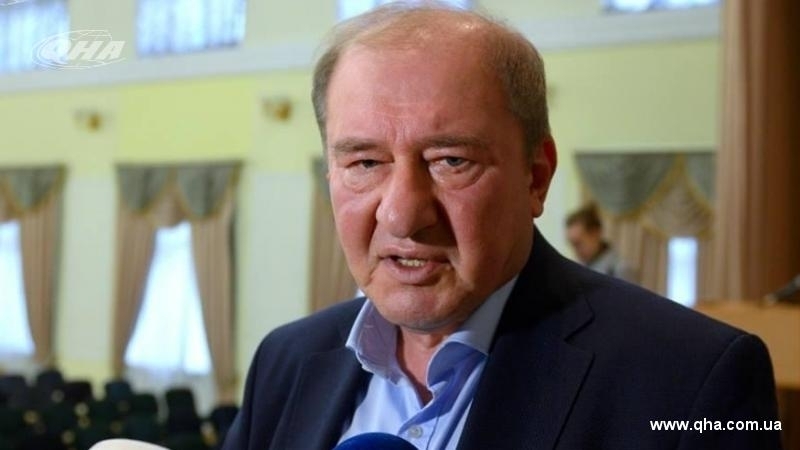 Feygin about Umerov’s case: It will be impressive trial!